With former Florida Gov. 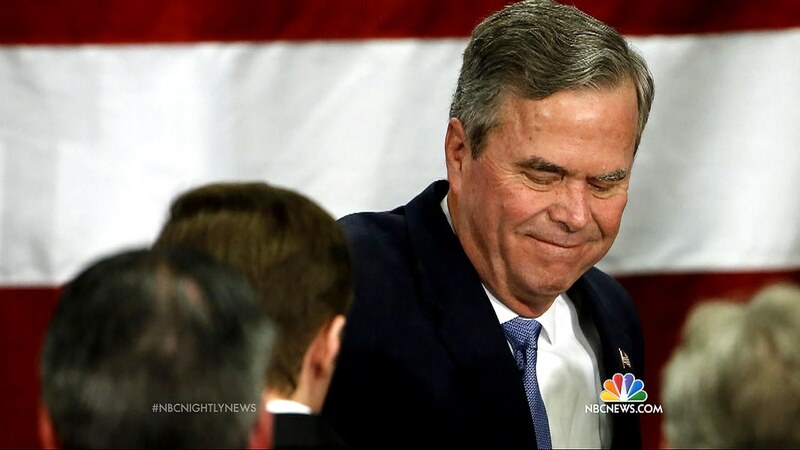 Jeb Bush out of the race for President, Florida Sen. Marco Rubio's team is scrambling to sweep up the supporters that made Bush's campaign the flushest, if not the most successful. While Rubio is expected to be the biggest benefactor of Bush's exit, some donors are expressing reservations about quickly investing in another candidate with no guarantee of victory in a year where money has not dictated success. 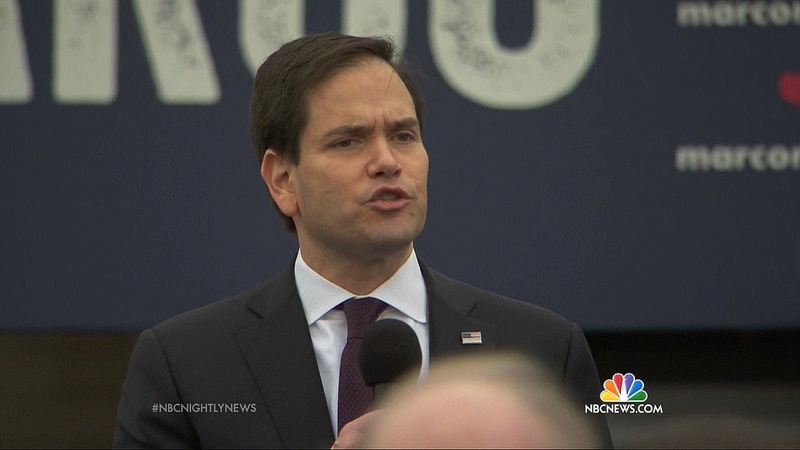 Still, Rubio is expected to see an outpouring of support among former Bush loyalists. Bobbie Kilberg and her husband Bill, bundlers who first backed New Jersey Gov. Chris Christie and then signed on to Bush's campaign in the waning days, have decided to back Rubio. "He is now the candidate around whom mainstream Republicans can coalesce," Kilberg told NBC News. Kilberg said she received phone calls or emails from nine people in her network of donors Sunday morning saying that they'd back Rubio, too. Rubio's campaign, hoping to portray a flood of finances, confirms that he has gained the financial support of former U.S. Ambassador to the Bahamas John Rood, who donated at least $135,000 to pro-Bush super PAC Right to Rise; Former U.S. Ambassador to the Holy See Francis Rooney, who donated at least $2.3 million to Right to Rise; CEO of Alliance Resource Partners Joe Craft and Reverence Capital investment manager Muneer Satter. The super PAC backing Rubio, Conservative Solutions, notified reporters just hours after the polls closed in South Carolina Saturday that it was embarking on a stepped-up strategy to secure a crush of new financial support. 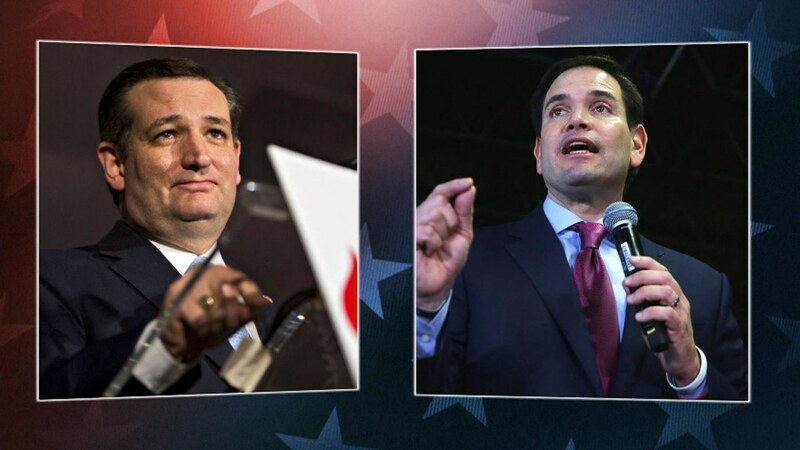 "Tonight's results in South Carolina make it clear that this is a three-candidates race, with Marco Rubio best positioned to challenge for the lead going forward," spokesperson Jeff Sadosky wrote. The super PAC says it plans to engage in the next contest in Nevada as well as 11 states that vote on March 1. "It will launch a multi-state, multi-million dollar advertising effort that will begin on Tuesday," Sadosky said. But not all of Bush's donors are immediately running to Rubio. Bush supporter Robert Grand, managing partner of Barnes & Thornburg of Indianapolis, told NBC News he's "pausing for a moment to assess" the race. And David Beightol, a cash bundler and donor for Bush's Right to Rise PAC, said, "I'm taking a little time out." Beightol said he wants to support somebody who can win as well as somebody who will be a good president. He'll take those two factors into consideration and will talk to his political confidantes before he determines his next move. Beightol said he's already been approached by several Rubio donors and said that he's run into at least one former Bush donor Sunday that plans to back Rubio. "I like Kasich a lot," Beightol said. He called Kasich's record "remarkable" but said he isn't sure if Kasich will "catch fire," and he hasn't heard from any of Kasich's people yet. Both Rubio and Kasich's campaigns are working hard to frame the narrative that their financial support is on the upswing. Kasich's campaign insists that he is also benefiting from Bush's exit. Hedge fund billionaire Stanley Druckenmiller has thrown his financial heft behind Kasich, as has Peter Malone, who supported Sen. John McCain's 2008 bid by raising more than $250,000, NBC News confirmed. 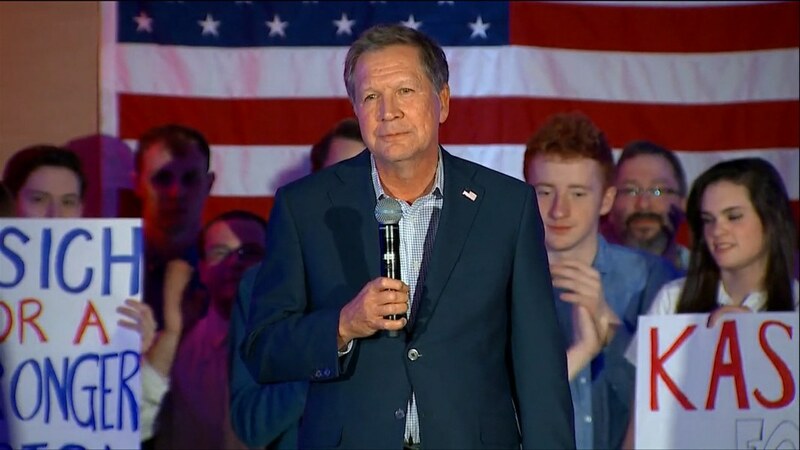 "The days of us being outspent ten to one are over because of what happened tonight," Kasich's chief strategist John Weaver told reporters Saturday after Bush suspended his campaign. And in a memo to reporters on the state of the race, he said, "As resources become more equal, Kasich will rise even more." Any fresh infusion of cash would be welcome news to both Rubio and Kasich. As the race becomes more national in scope, it will become more difficult to compete against Donald Trump who is mostly self-financing his campaign. At the end of January, financial disclosure documents showed that Rubio had just under $5 million cash on hand. While he raised $5 million that month, he spent more than $10 million, an unsustainable burn rate. And Kasich, whose campaign has been more judicious whit its funds, had far less to spend. Kasich's campaign raised just $1 million in January and had only $1.4 million at the end of the month. The super PAC backing him, New Day for America, had only raised $3 million this cycle, far behind Conservative Solutions PAC, which supports Rubio.